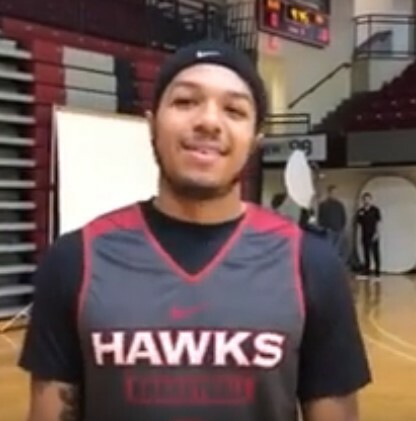 St. Joseph's point guard, Lamarr Kimble, has announced that he will be transferring to Louisville for his final year of eligibility. The 6-0 Kimble averaged 15.6 points and 2.8 assists as the Hawks finished 14-19 this year. He did not shoot the bal;l very well though, just 39.7 percent from the field and 29.2 percent from 3-point range. Louisville currently has a full roster of 13 players for next season, so someone would have to leave to make room for Kimble. Of course, Jordan Nwora, Steven Enoch, and V. J. King have all made themselves eligible for the NBA draft.